The International Court of Justice today provisionally stayed the execution of former Indian Navy Officer Kulbhushan Jadhav, who was sentenced to death by a Pakistani Military Court on espionage charges. 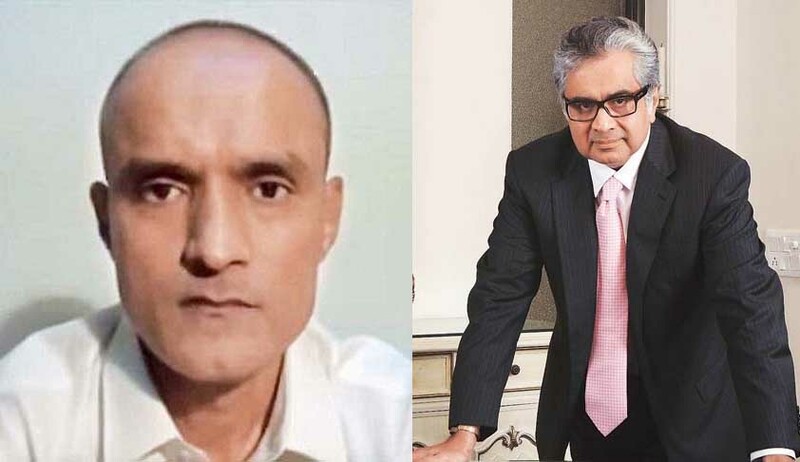 The Court dismissed Pakistan’s notion of jurisdiction in the case, and further observed that Mr. Jadhav should have been given consular access as per Vienna Convention. It further rejected the argument put forth by Pakistan that consular access between India and Pakistan should be solely decided on the basis of the 2008 bilateral agreement. Read the ICJ's Order here.